The use of vinegar for cosmetic purposes can be traced back to the Romans and was very much in vogue during the 19th century. Apple cider vinegar is a natural substitute for various chemicals found in beauty products, and as an overall health boosting tonic. 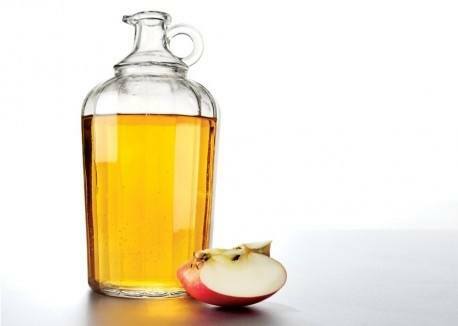 • Clarifying hair rinse: Mix ¼ cup apple cider vinegar with 2 cups water. Apply after shampooing. Leave on for 3 minutes and rinse off with cool water and follow with a light conditioner. This will seal the hair shaft and give you hair body and shine by getting rid residue build-up on hair. 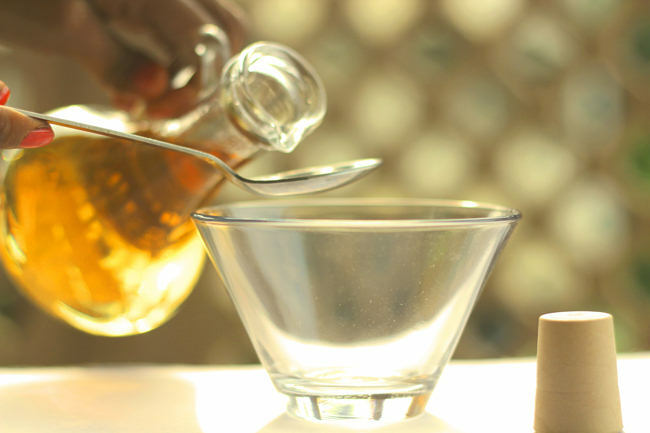 • Dandruff treatment: Mix 1 part apple cider vinegar to 3 parts warm water. Massage this mixture into your scalp before shampooing. You can also mix one teaspoon apple cider vinegar into your regular shampoo wash hair, massaging and concentrating on your scalp to keep your scalp dandruff free. • Tonning: Mix 1 part ACV with 2 parts water and use as a toner. Don’t rinse (the scent will disperse quickly). Apple cider vinegar’s has natural alpha-hydroxy acids and acetic acid that stimulate circulation and help to minimize pores. This natural tonner is great for acne prone skin. • Pedicure: Soak your feet in equal parts warm water and ACV. Its anti-fungal properties will keep your feet soft, clean and odour free. • Target age spots: Mix 1 tablespoon orange juice with 2 tablespoons ACV and apply on face. Leave it overnight and wash your face in the morning to see the reduction in age spots over time. • Cellulite treatment: Mix 3 parts apple cider vinegar with 1 part Vitamin E oil and massage it into the skin two times a day. • Deep pore mask: Mix equal parts of apple cider vinegar and fuller’s earth clay and add 1 teaspoon of honey to it. Apply this mask on the skin and leave for 10 to 15 minutes. This detoxifying, deep pore treatment will cleanse your skin to remove dirt and grime from the face. 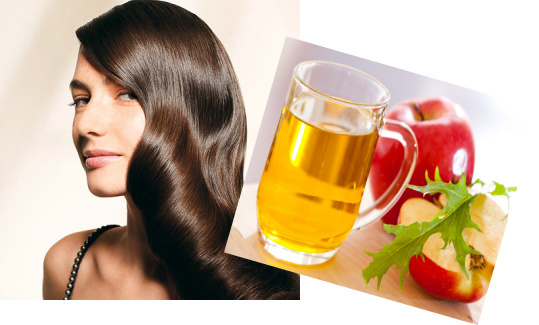 • Hair growth: Add one teaspoon apple cider vinegar to a glass of water and drink daily. This will strengthen hair and promote hair growth. Tip: Always buy unpasteurized, organic vinegar that is made without the added chemicals or preservatives to derive maximum benefits from it. Guys, pls let me know the brand and the availabilty, if you use vineger.